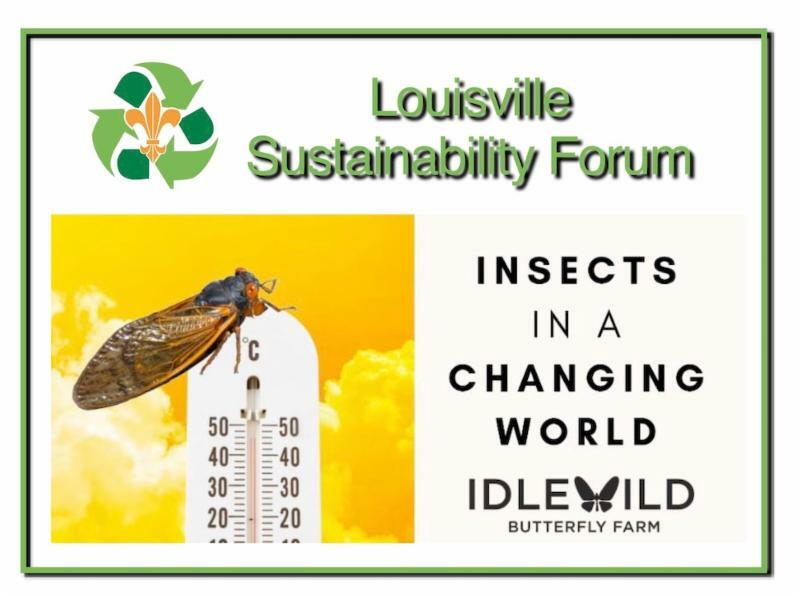 Please join the Louisville Sustainability Forum each month for interesting and informative presentation, dialogue and networking about sustainability issues. At each meeting there is one featured presentation and one or two shorter presentations, discussion, announcements, and opportunity for networking and community building. Please note Tuesday meeting time. Invertebrates are important to the ecosystems in urban communities. The perform pollination, provide food for other invertebrates, control pests, aerate and compose soil, and help in decomposition and cleaning in the environment. Blair Leano-Helvey is a professional entomologist based in Louisville and the owner of two small agricultural businesses. Idlewild Butterfly Farm and Insectarium is a USDA certified rearing lab and containment facility for native butterfly and exotice arthropod species. It includes a flight house and offers educational workshops. 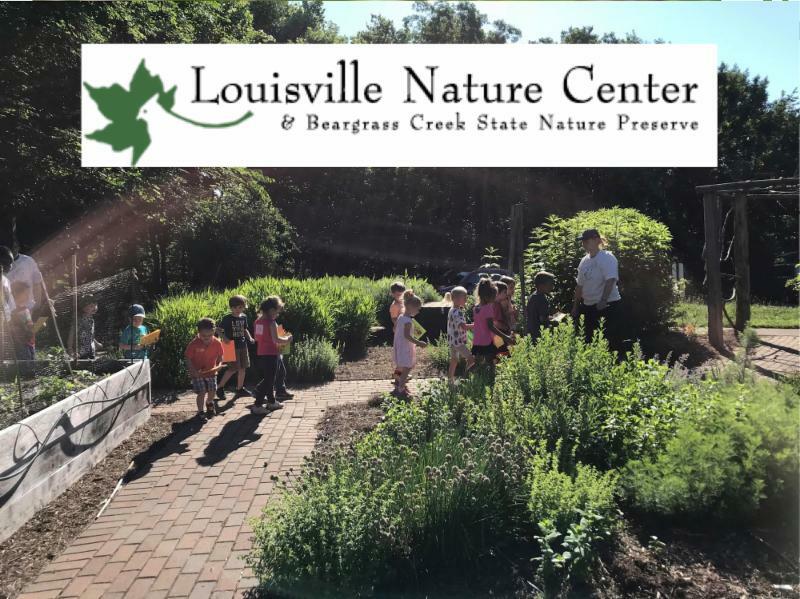 The butterfly farm is also a partner of the Louisville Zoo, providing consultation and specimens for invertebrate exhibits. Entomology Solutions LLC specializes in biological control consultation and beneficial distribution. Parking is available in the Sacred Heart Retreat parking lot, just south of the Passionist Retreat House, or in the St. Agnes parking lot, north of the church. The Wild & Scenic Film Festival is the largest film festival of its kind, showcasing the best and brightest in environmental and adventure films. 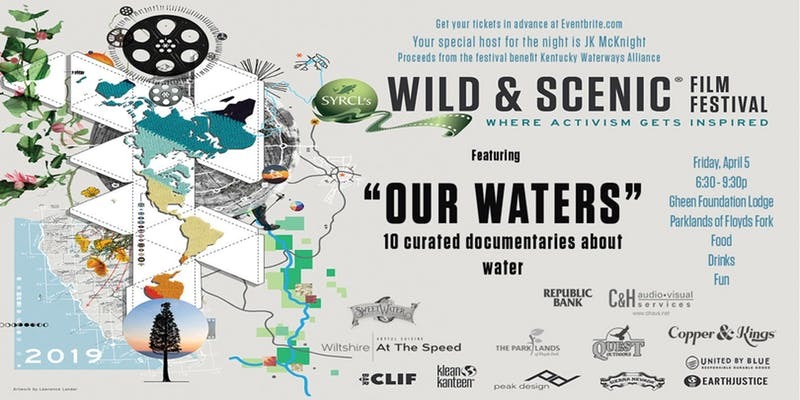 Join us for a spectacular lineup of films about water Friday, April 5 at the Gheens Foundation Lodge Parklands of Floyds Fork. All proceeds benefit Kentucky Waterways Alliance, the only statewide organization dedicated to protecting, restoring and celebrating Kentucky's waterways. What You Get: Ticket price includes complimentary heavy hors d'oeuvres by our presenting sponsor Wiltshire Pantry, SweetWater beer, popcorn and FILMS! Raffles and give-aways from United by Blue, Clif and more!! 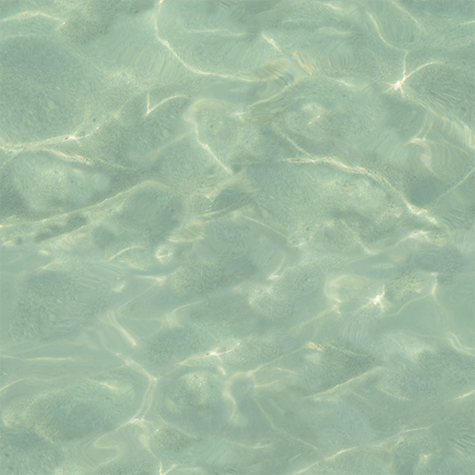 Would you like to feel more relaxed and in touch without taking a vacation or missing work? Are you curious to try mindfulness practices in nature? 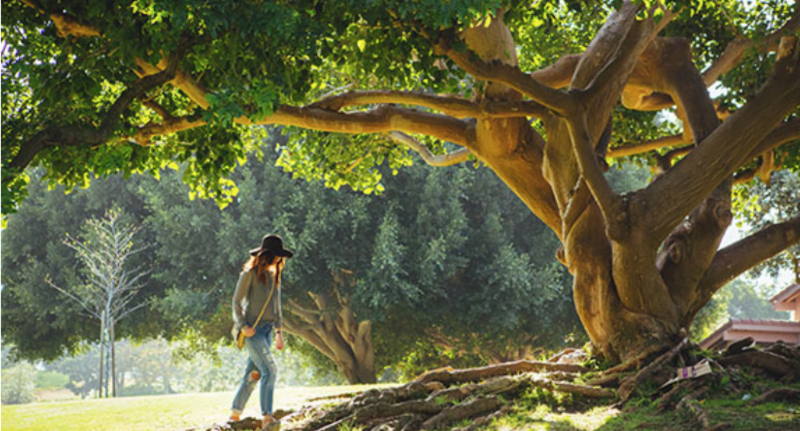 This mindful hiking experience can help you recharge and recenter. Research shows that even two hours in nature can decrease stress and blood pressure levels while increasing feelings of calm. We’ll meet in Iroquois Park, the “Yellowstone” of Louisville’s Olmsted parks. During this two-hour hike, we’ll pause for Forest Bathing practices and gentle Qi Gong. In this guided hike we'll draw upon mindfulness meditation practices to deepen our connection with nature. If the ground is wet, we’ll hike on the paved pedestrian road under a canopy of trees. Registration is required by emailing Jordan at JordanDyeMSW@gmail.com . (I’ll respond with an email with directions and details.) Limited to 8 adults. These hikes are offered on a donation basis ($5 to $15 suggested, though not required). 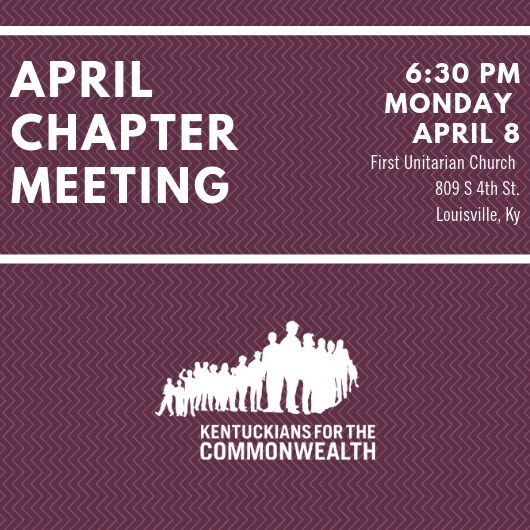 Join the Jefferson County Chapter of Kentuckians For The Commonwealth for our monthly meeting! 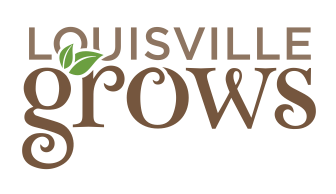 This month we'll be discussing Metro Louisville's Budget Crisis and how we can take action for an equitable solution. Agenda TBA. Food will be provided, and we welcome you to bring a dish to share. Children & young people are welcome to attend and participate in the meeting, and we'll have some games and supplies on hand to keep younger kids busy. First Unitarian Church is wheelchair accessible and has gender neutral bathrooms. If there is anything else that would make this meeting more accessible for you, please reach out to molly@kftc.org! 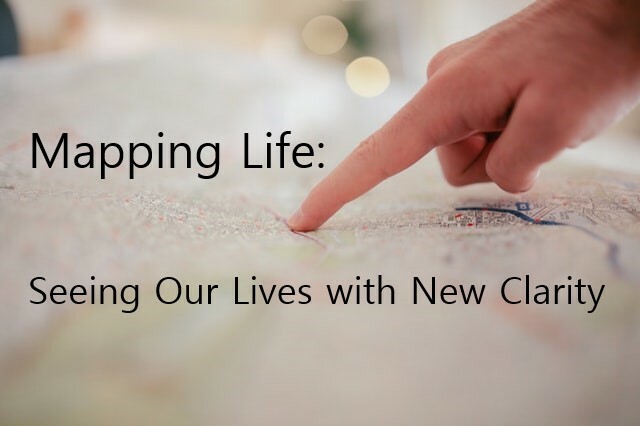 Through this visual mapping you will: see more clearly the places of abundance and scarcity in your life; understand more fully the needs and values that motivate you to action or deplete you of energy; begin to explore ways you can act differently to address needs that are not currently being met. In order to make the class accessible to more people, it is offered on a sliding scale from $20 to $60. Please consider mindfully what you are able to invest. Registration and details here . 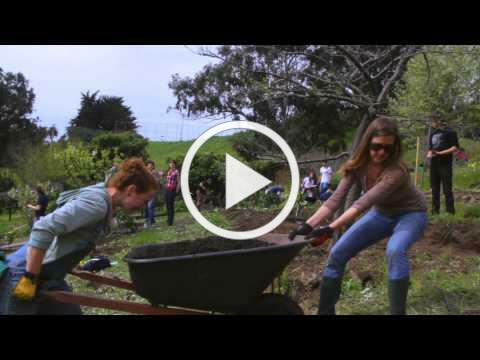 Edible City is a fun, fast-paced journey through the local Good Food Movement. It showcases individuals who are challenging our broken food system, and their transformative work—from edible education to grassroots activism to building local economies—finding hopeful solutions to monumental problems. Enter a magical, hidden world in the Forest, where creatures of the imagination live. Bring your children on an enchanted hike in search of forest fairies living among the wildflowers and trees. 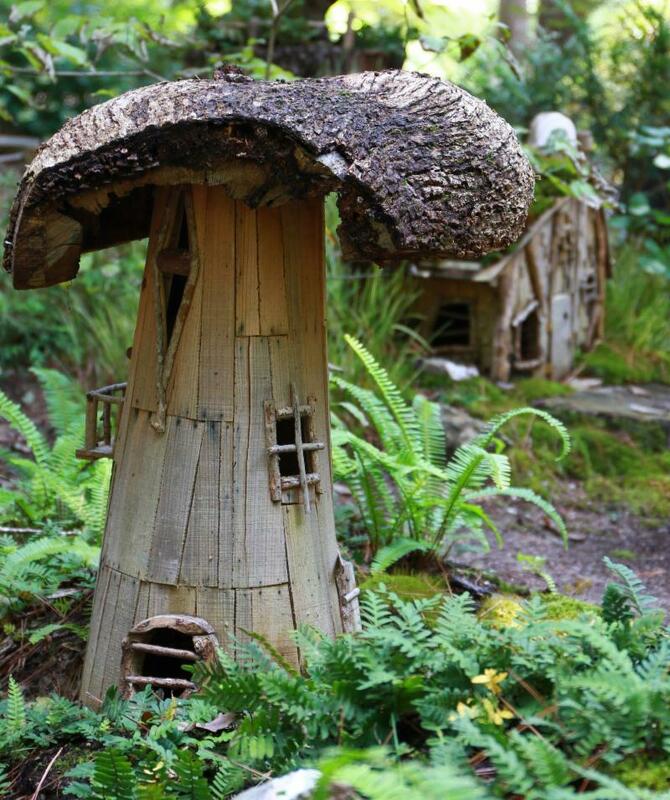 Along the way, your child can use their creativity to make a fairy house of natural materials. We will end at our Nature Explore Classroom with a Woodland Tea Party! Program meets in the Horine Reservation’s Environmental Education Center. Pre-Registration required by calling 502-368-5404 Fee: $10/child. Cathy Hinko will discuss energy related topics, including Demand Side Management (DSM) and fixed meter charges from her perspective as Executive Director of the Metropolitan Housing Commission. For the last few years LG&E has asked that increases be loaded into our fixed meter charges. This is a national trend. The impact of this is not only to increase the burden on low income households, but also to punish those who have invested in energy saving measures, such as solar energy. Cathy will also discuss the importance of non-economic benefits, including health outcomes and environmental concerns, as critical considerations of energy costs and policies. 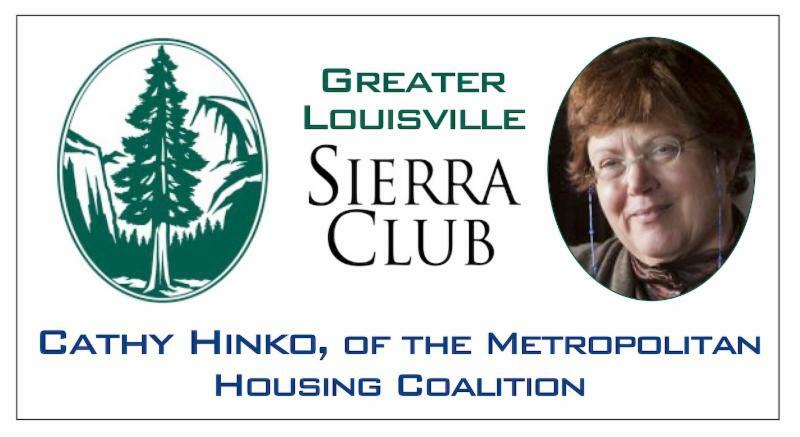 Cathy Hinko is the Executive Director of the Metropolitan Housing Coalition. MHC facilitates research based advocacy for fair and affordable housing in the Louisville MSA. MHC also operates a $700,000 loan pool for non-profit housing developers and is involved with launching a Community Development Financial Institution. Cathy is the former Executive Director of the Housing Authority of Jefferson County. She created the partnership for the first program in the nation to allow households to use a Section 8 voucher payment to help purchase a home. Cathy received her J.D. from Vanderbilt University. She was a Reginald Heber Smith Fellow with Legal Services in Jackson, Tennessee and came to Louisville to practice housing law with the Legal Aid Society in 1983. Please join us for this timely presentation. Our programs are always free and open to the public. Hey! We’re organizing a series of parties called #ForDaCulture that are fun and educational focusing on issues that affect black and brown communities while collaborating with other peoples/movements. Our first party will be called Part 1: Climate in the Hood, we will be discussing how climate change impacts poc communities in the States and the Global South the hardest and fuels the refugee crisis in the Americas via displacement, lack of resources, etc. For folks attending this event, we will have a minimum suggested donation of $10 and we’ll split all that we fundraised between La Casita Center and the Sunrise Louisville Hub. We’re excited to host these very intentional spaces to engage folks to think about the intersectionalities of these issues while inserting joy into our communitarian resistance and movement building for a livable, breathable future for all. Register here . 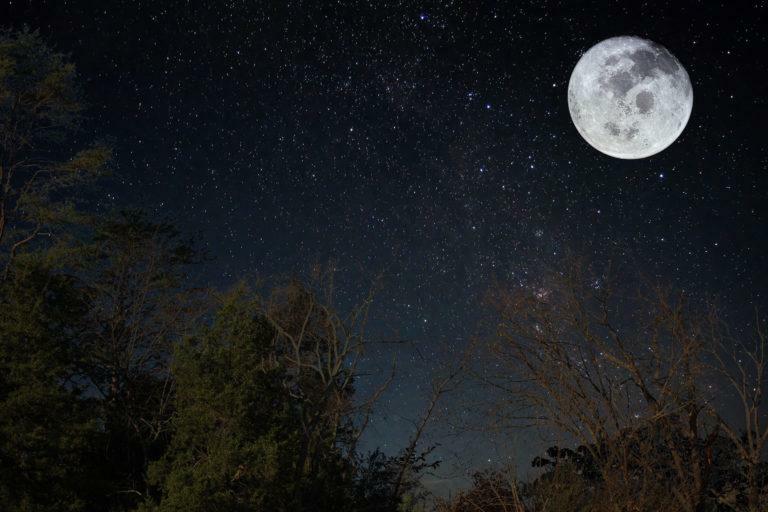 Full Moon Hikes include a walk around Lake Nevin Loop, with plenty of stops to observe the night sky, discuss nocturnal happenings, and consider our cosmic connections. Bernheim Members $10; Non-Members $12. Ages 8 and up. No pets allowed. Registration and payment are due by 4 P.M. on the day prior to start of program. Click here or call (502) 955-8512 to register. 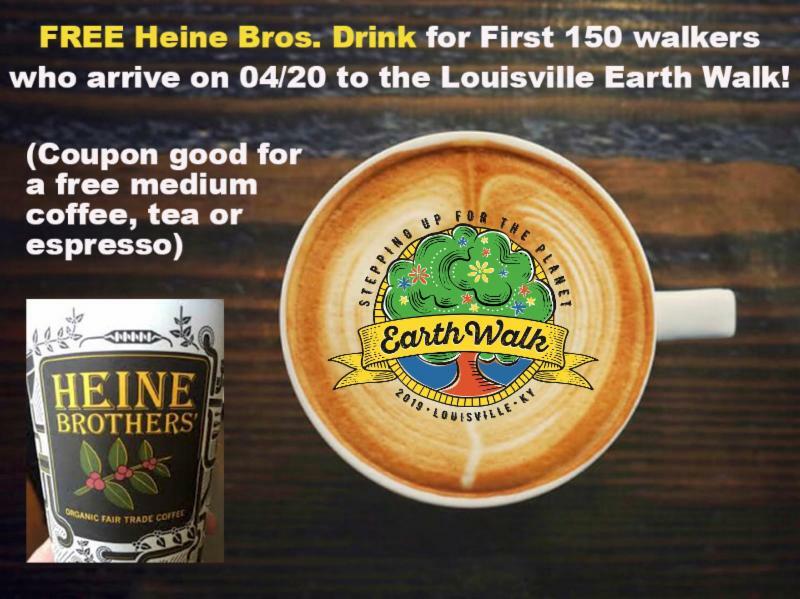 The Louisville Earth Walk returns to Iroquois Park for its third year on Saturday, April 20, 2019. Everyone is invited to join in the celebration as we walk in support of a vision of a city where everyone, in every neighborhood, has safe and clean water, air and soil. This family friendly event will celebrate our beautiful planet while raising both awareness and funds for the wonderful organizations in our city that work day in and day out to protect and improve the quality of life for all our citizens. This will be a morning of fun outdoor activities designed to engage and educate the public on the steps they can take to promote a cleaner, healthier, more sustainable lifestyle. The feature event is a 5k walk and fundraiser. Proceeds will be distributed among 13 partner organizations each of which will be on site to provide ideas and inspiration that you can take back to your home, office, group or community! Please help us make Earth Walk 2019 a huge success! Invite your family, friends, businesses and co-workers to participate and get them to register to walk. Becoming involved in fundraising is easy when you use the MightyCause peer to peer fundraising tool , too! Details about this educational program are forth coming. Watch the Louisville Showing Up for Racial Justice Facebook page for details. 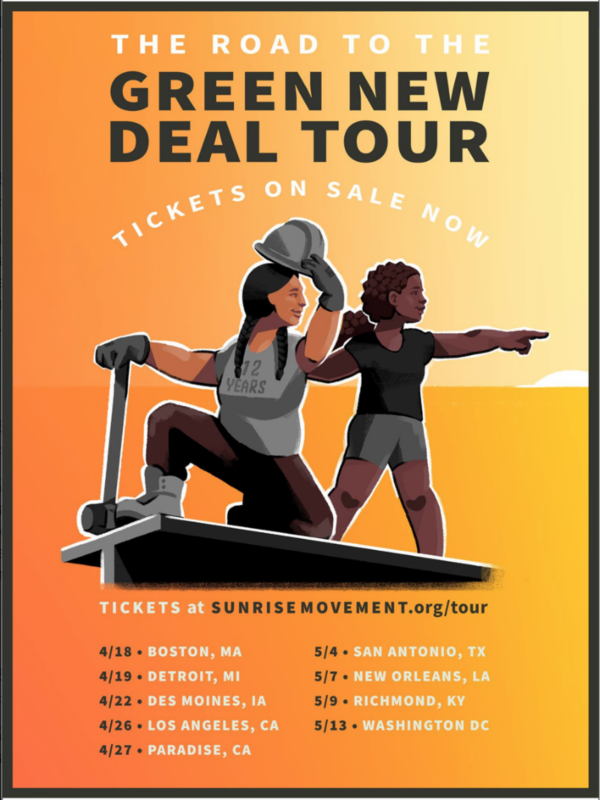 In April and May 2019, the Sunrise Movement will be building a groundswell of support for the Green New Deal in every corner of this country. They are calling on communities across the nation to host a Green New Deal Town Hall. People are gathering in libraries, university campuses, churches, and living rooms to learn about the ambition, prosperity, and promise of a Green New Deal. 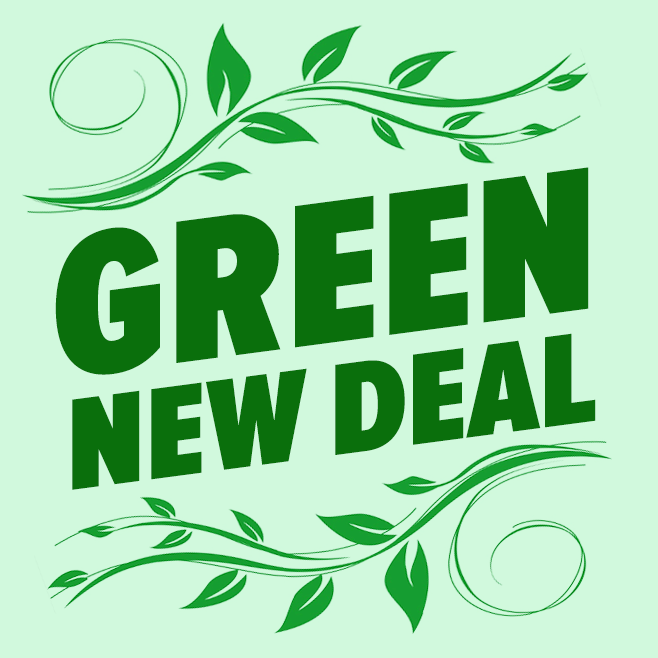 Citizens, political leaders and community leaders of all ages are invited to join us in Louisville as we discuss the pathway to make the Green New Deal become reality. We’ll elevate the stories of people who stand to benefit from the Green New Deal and help everyone understand that the GND isn't about taking away cows or cars; it's about building things up and investing in the American people. Because this workshop is on a Friday night during the dinner hour, heavy hors d’oeuvres and drinks will be included in the workshop. Space for this workshop is limited to 6 pairs. In order to make the class accessible to more people, it is offered on a sliding scale from $70 to $120. Please consider mindfully what you are able to invest. Details and registration available here . It is impossible to escape the hard reality of the growing worldwide planetary distress. Climate disruption, social and financial unrest, and injustices erupting in all directions leave many of us feeling increasing anxiety and despair. It is hard to know where to turn or what to do. But the good news is that there is a gift buried in the heart of these emotions, a gift that empowers us to seeing the world with new eyes! A gift that can empower us with purpose! 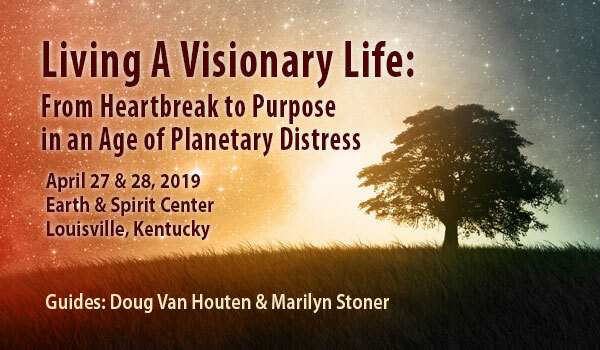 In our two days together we will explore the pioneering work of Joanna Macy and Bill Plotkin, and together with the group energy and the support of our inner and outer nature we will learn ways to transform our despair into greater purpose. 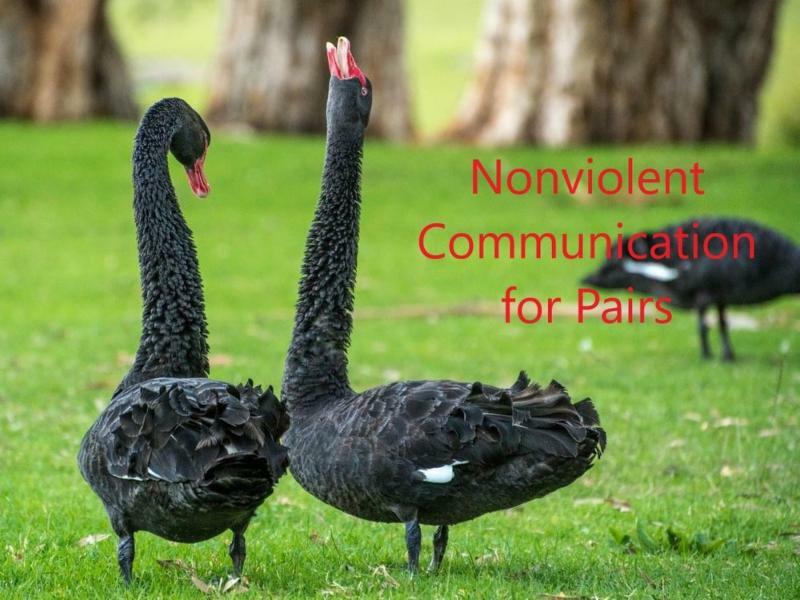 Our practices include deep sharing and listening, the Truth Mandala, deep imagery, council, focused time alone in nature, journaling, body movement, grief, enchantment, gratitude and praise. I n 2018, young Sunrise leaders put the Green New Deal on the map and permanently changed the conversation on climate policy in this country. The political establishment is scrambling to keep up with thousands of people across the country who are eager to take action and bring the promise of the Green New Deal into reality. The Koch Brothers are desperately trying to erode the incredible, bipartisan support that poll after poll shows for the Green New Deal. That’s why we’re launching Road to the Green New Deal, 9 massive tour stops and over 100 town halls all across America. Detail coming soon here . DEEP IN OUR BONES we carry the DNA of ancestral stories that have been passed down to us over many generations. Woven in the shadows of time and the family narrative, with all the migrations, celebrations, tragedies, gifts and wounds, the ancestral energies have influenced our emotions, our life decisions, and how we think of ourselves. This influence is often unknown to us consciously. 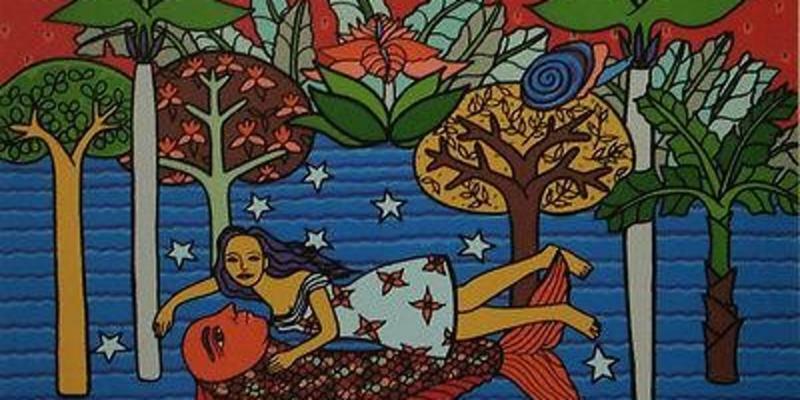 These hidden histories also haunt us with a longing for what we do not know, or are in the process of discovering about our unique personal soul stories. 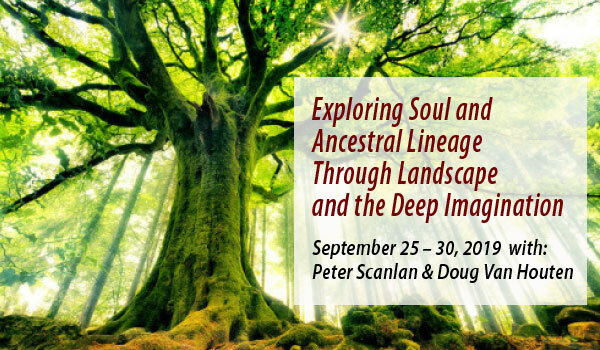 Exploration of the ancestral stories can bring a greater sense of belonging to the world and enhance the ever-evolving journey toward the embodiment of the unique soul qualities that each of us brings as gifts to the world.